Join my 8-week online program to kick-start your recovery and fitness post-baby! 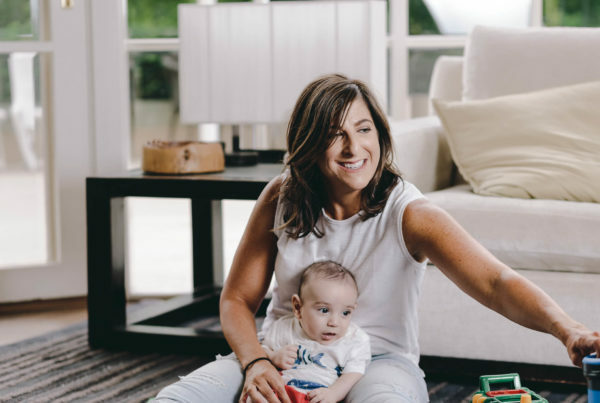 One of Australia’s leading physiotherapists and fitness professionals, and a Mum of two young boys, Shira understands how to help women to regain their strength after childbirth and empower them to make health and fitness a priority. As Mums, we need to be in good shape to look after our little ones. Click here to find out more about our exclusive Restore Your Core online program and how it can help you. Do you want to feel fit, strong and active? Restore Your Core My signature online program to kick-start your recovery and fitness post-baby and rebuild your core! We all know motherhood is physically demanding – so you need to prepare and train for it. It’s the life stage where you need to be at your strongest and fittest. You need to keep up with all the lifting of babies and toddlers, pram pushing and running after kids. We don’t want you to worry about the urge to pee or an aching back again. We want you to feel fit and vibrant! That’s why you need the Restore Your Core program. 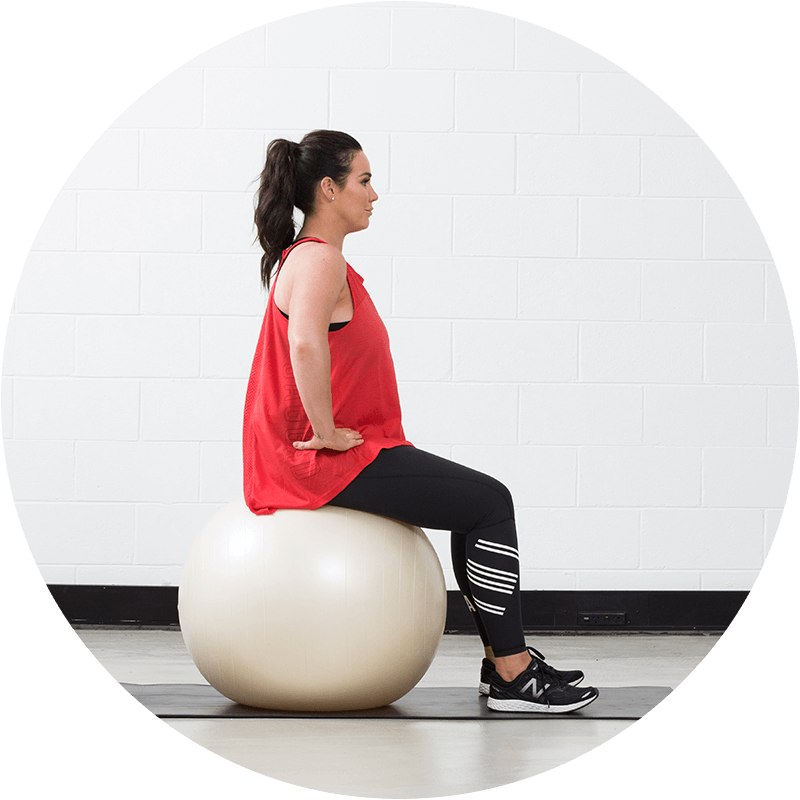 It’s an 8-week online program to kick-start your recovery and fitness post-baby and includes daily exercises, interviews and video resources designed to help you rebuild your core after pregnancy and beyond. Are you ready to take the 8 week challenge? 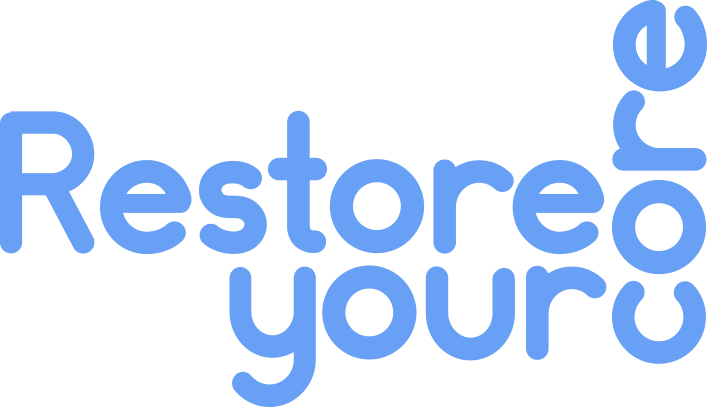 The Restore Your Core program is the result of my 15+ years experience as a physio, helping over 5000 women recover post-childbirth with safe and effective exercise, including restoring core muscle function and diastasis recti (DRAM) recovery. understand how to support your body to make it work better! It’s my ultimate program for bringing your core back to its former glory, and I’ll give you to tools to help maintain this for LIFE. I’m a physiotherapist, industry leader in exercise programming for pre- and post-natal women and global presenter. Over 15 years ago, I founded BeActive, a physio clinic focused on the health and wellness of women, and dedicated to helping mums stay active at various stages of their pre-and post-natal journey. When your baby is born, it’s a beautiful but challenging time. There’s a whole lot going on – hormones, fatigue, life changes and physical demands – it’s no wonder a Mum’s fitness gets pushed down the priority list pretty quickly. The Mums I work with are frequently in a hurry to ‘lose weight, tone up and get rid of the mummy tummy’ but they really need guidance on how to achieve that in a sensible and healthy way. I also want Mums to realise that while we all want that flat tummy, strengthening your core is important not just because of aesthetics but because it makes you feel strong – and like yourself again. That’s why I created Restore Your Core, my signature online exercise program for postnatal Mums to help them kick start their recovery and fitness and build a strong and functional core. Sign up to get updates, access to new classes and other things from Shira. Find out more about what we cover in our 8-week online program to kick-start your recovery and fitness post-baby! The answers to your questions are here. Let’s learn how to get rebuild your core after childbirth, feel good about fitness again and strengthen your pelvic floor muscles. 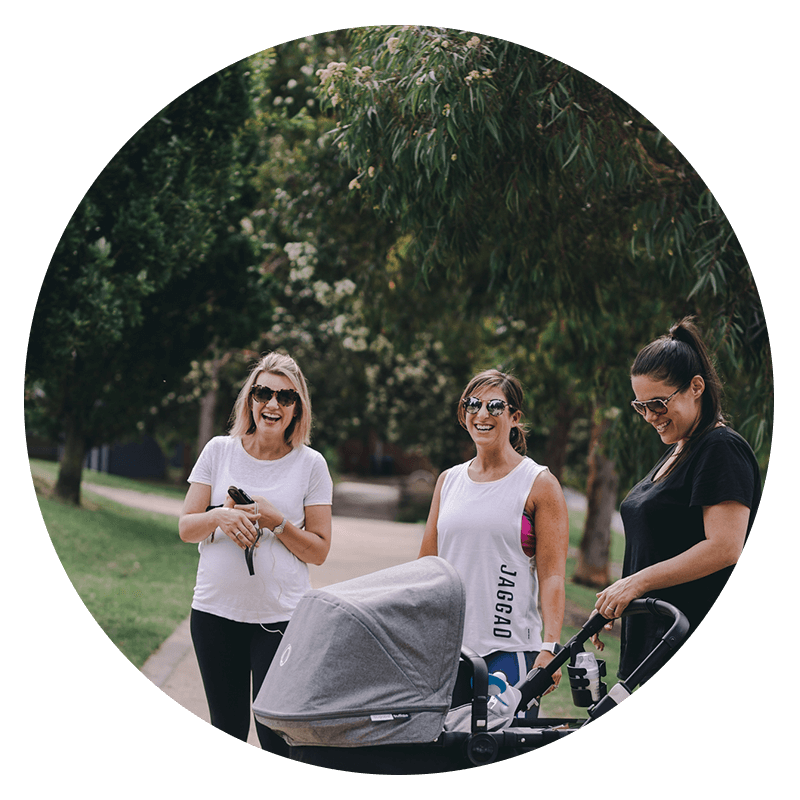 One of Australia’s leading physiotherapists and fitness professionals, and a mum of two boys, Shira understands how to help women to regain their strength after childbirth and empower them to make health and fitness a priority.